In these turbulent, “me first” times, You Can Change the World is one teen’s effort to challenge fellow kids to look beyond their smartphone screens and do something to help each other and the world. 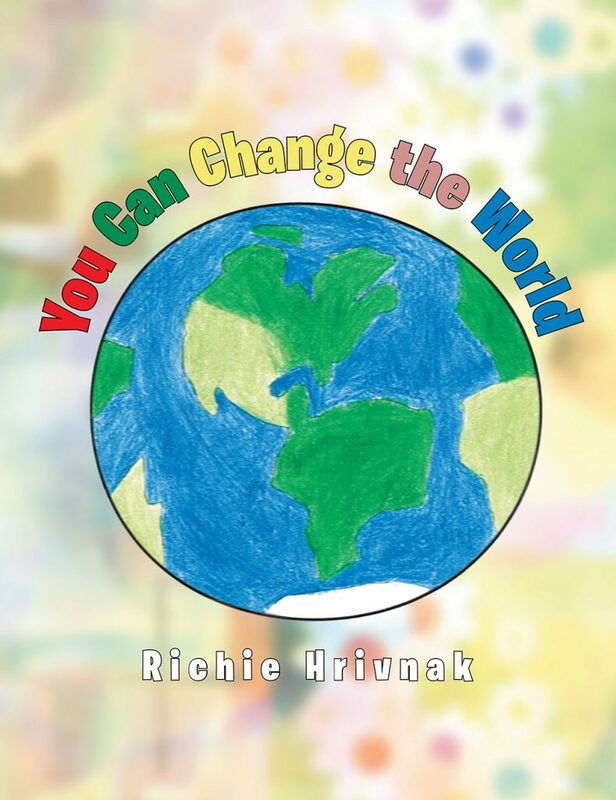 The author makes a compelling but simple case that if we all do just a little to help each other in life, the world can truly be changed. “It doesn’t matter who you are or where you live or how much money you have.” By committing to help others, you can change the world one kind act at a time.